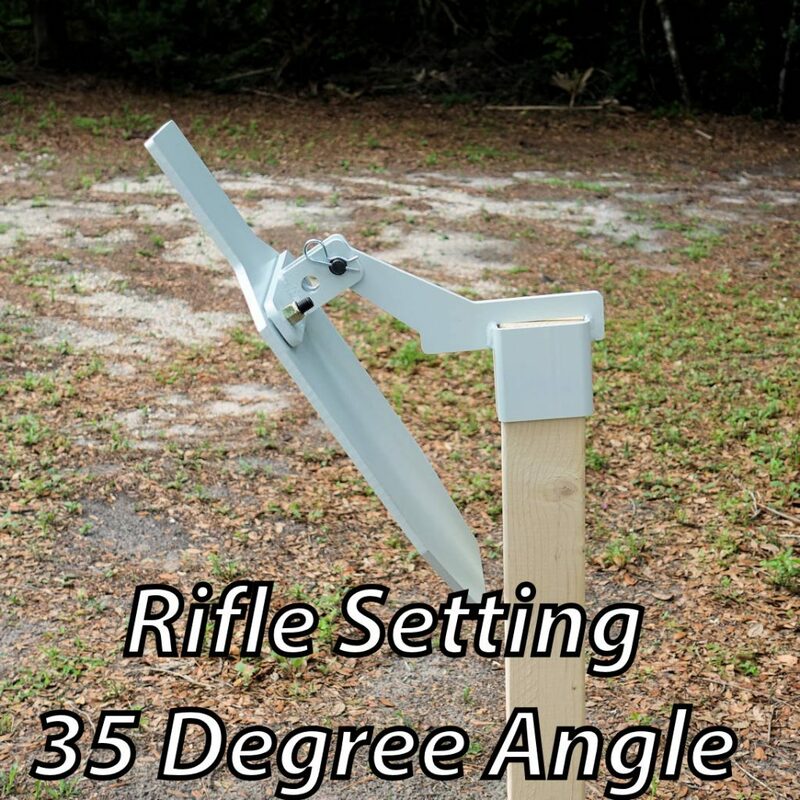 Entire T-post Hanger made out of 3/8″ AR500! 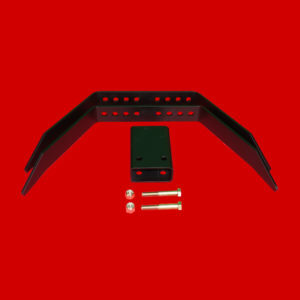 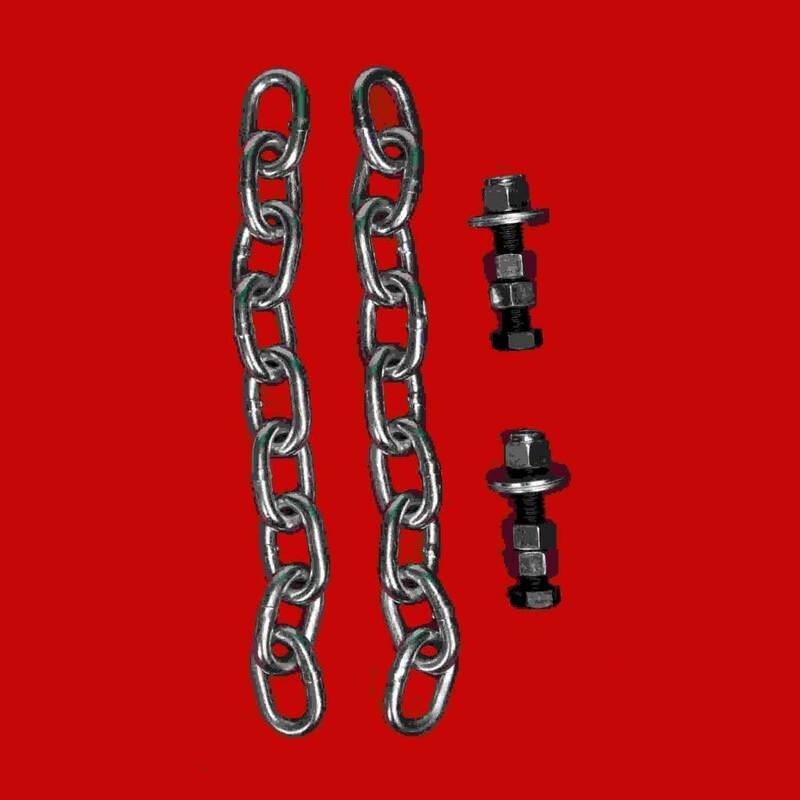 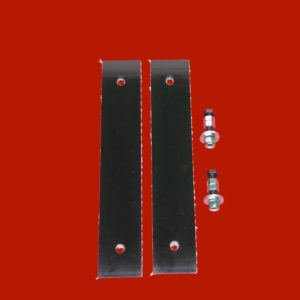 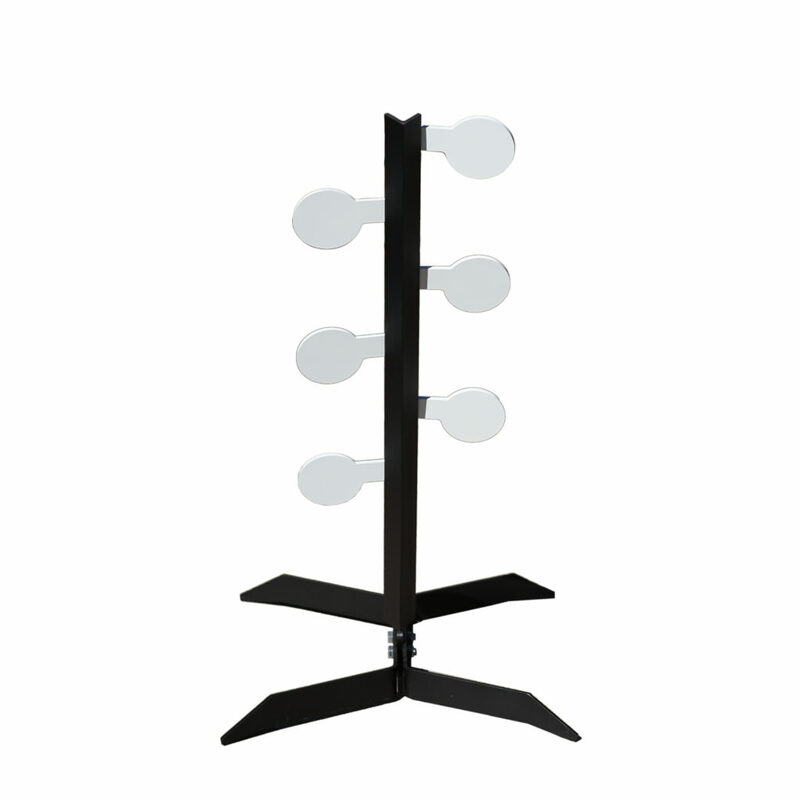 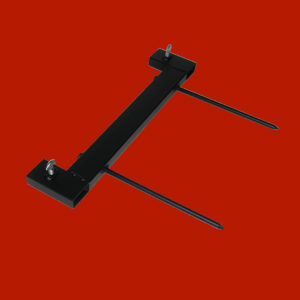 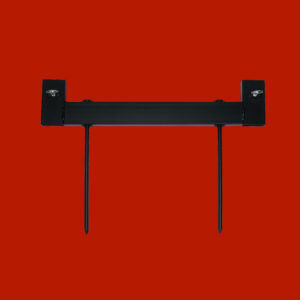 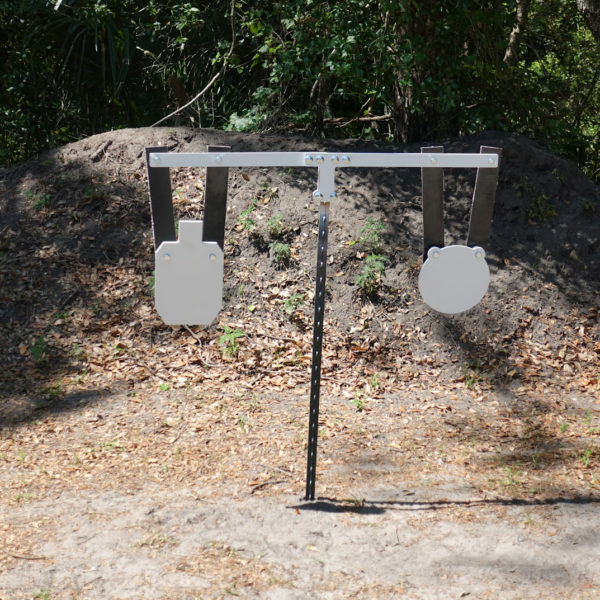 Our Heavy Duty AR500 T-Post Hanger is made completely out of 3/8″ AR500 steel. 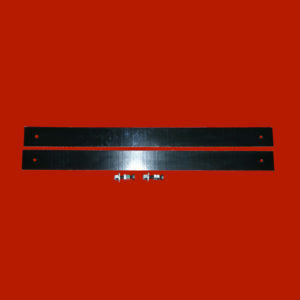 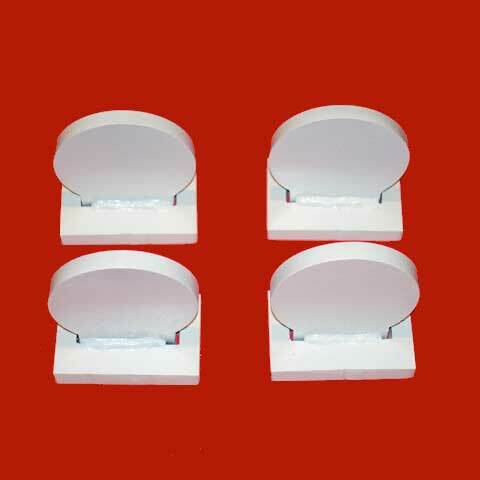 It is precision cut using a CNC plasma cutter with water submersion to maintain the strength of the steel. Grade 5 Hardware is included for assembly. 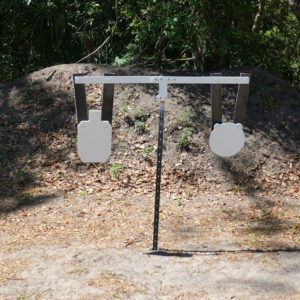 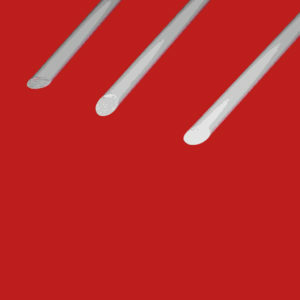 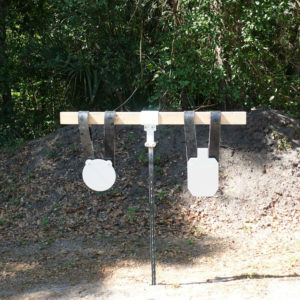 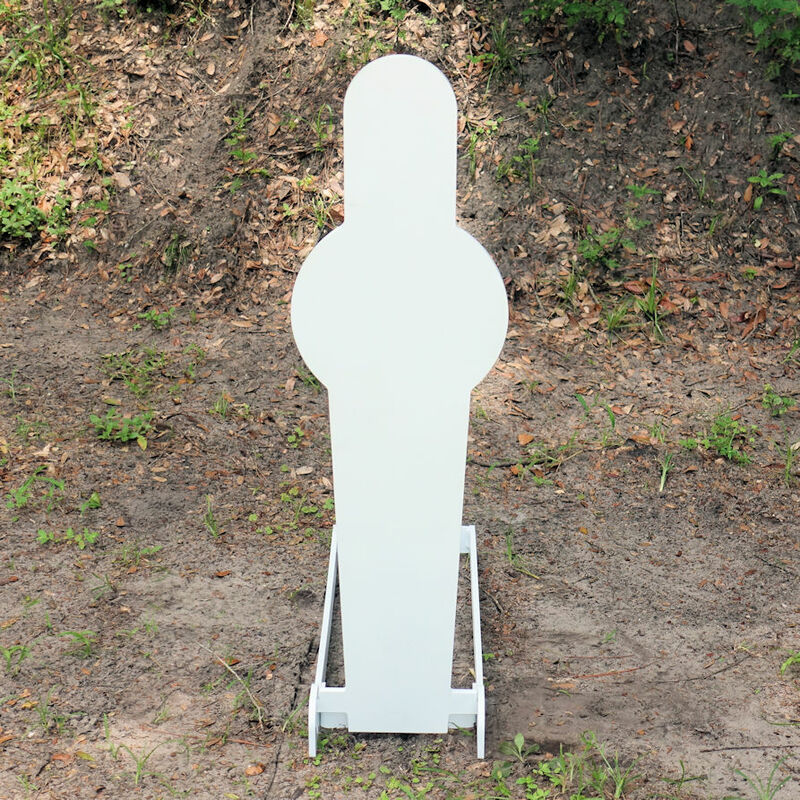 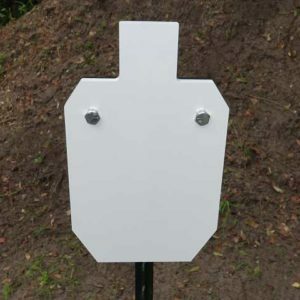 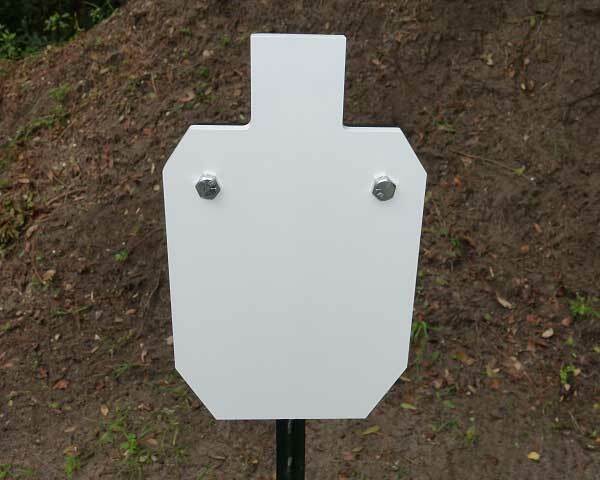 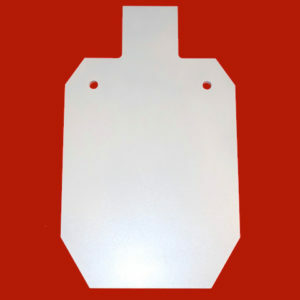 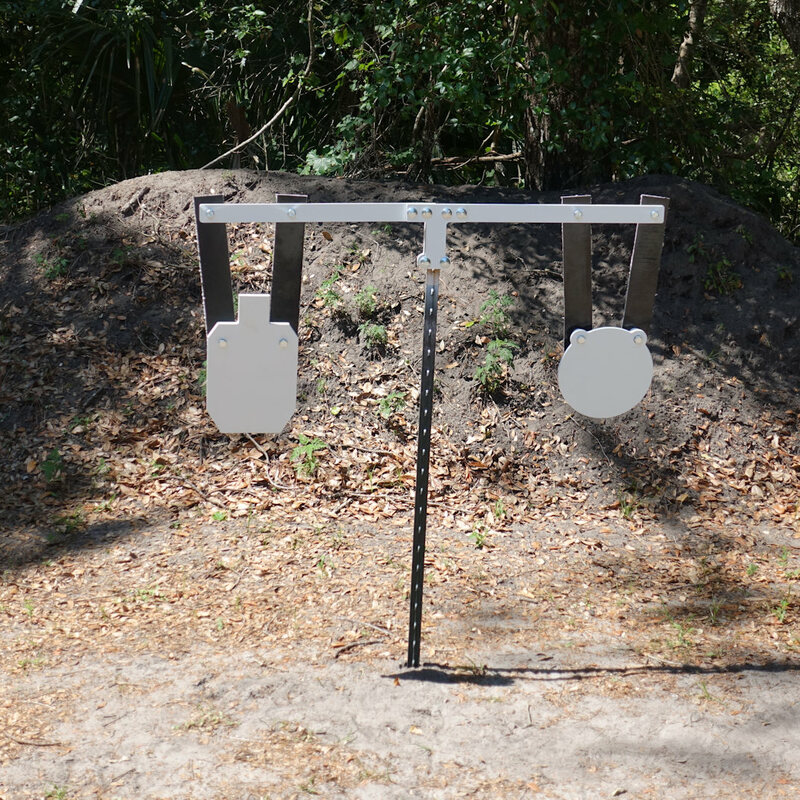 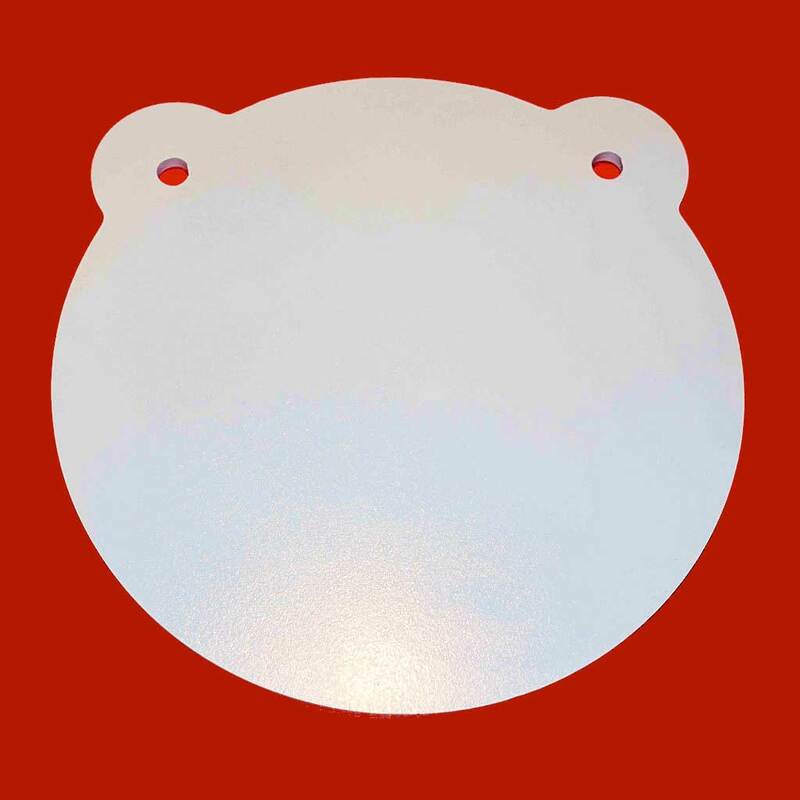 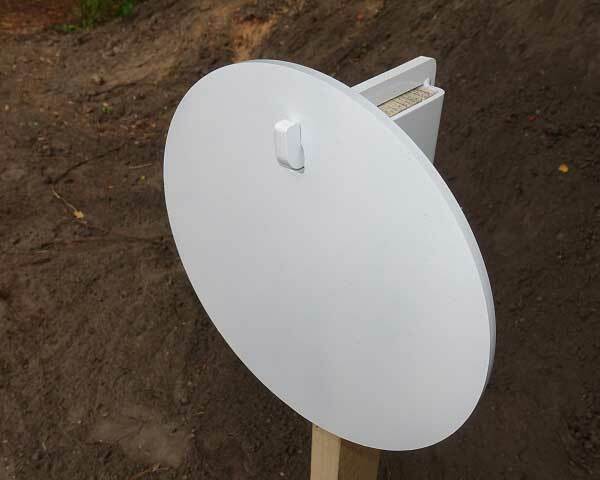 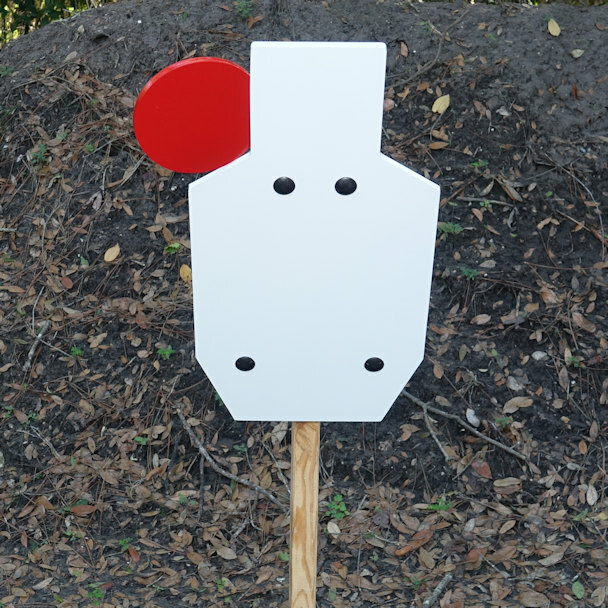 The hanger measures 47″ long and will accommodate any of our steel targets up to the 2/3 IPSC. 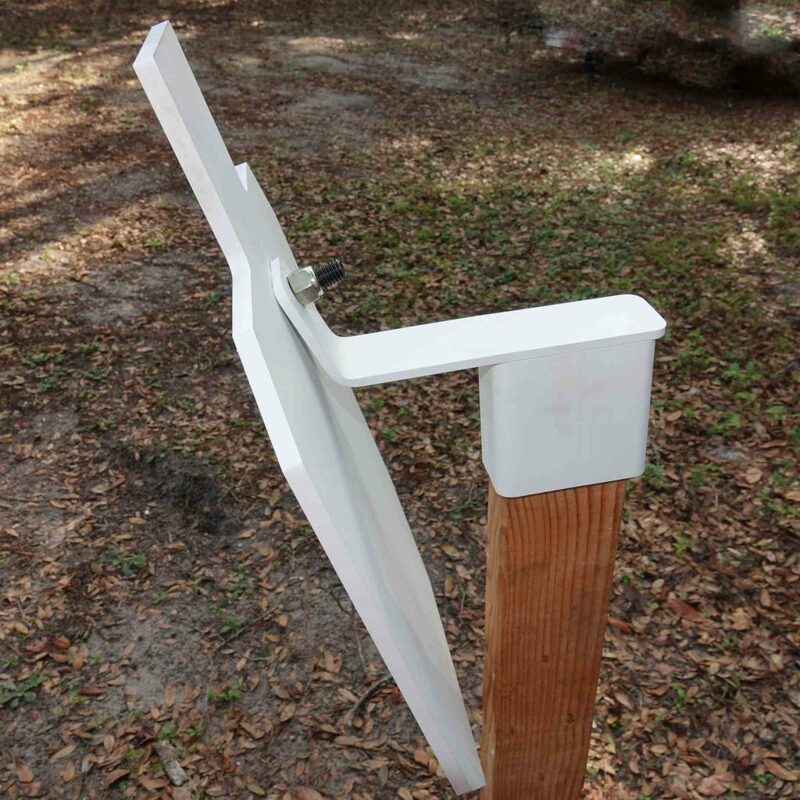 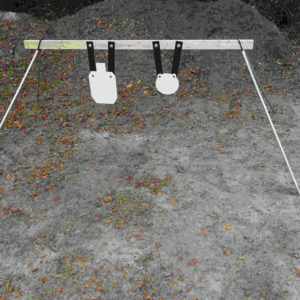 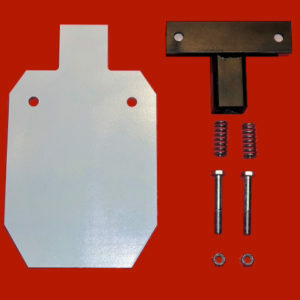 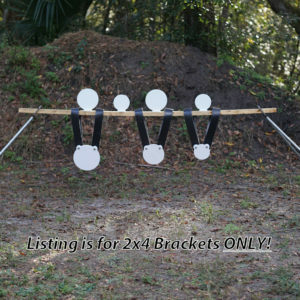 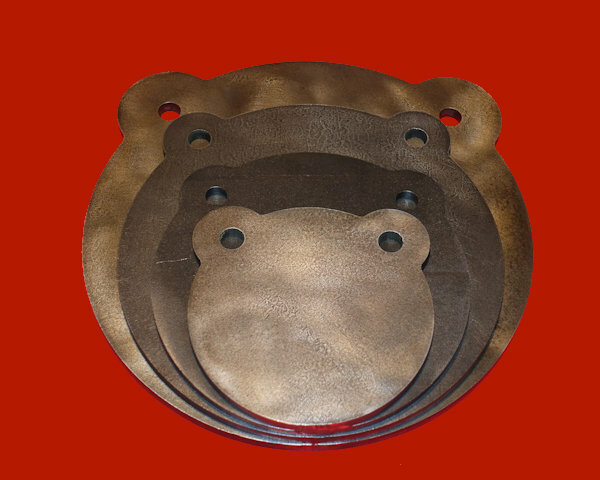 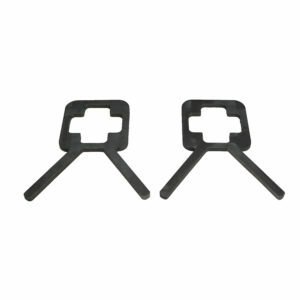 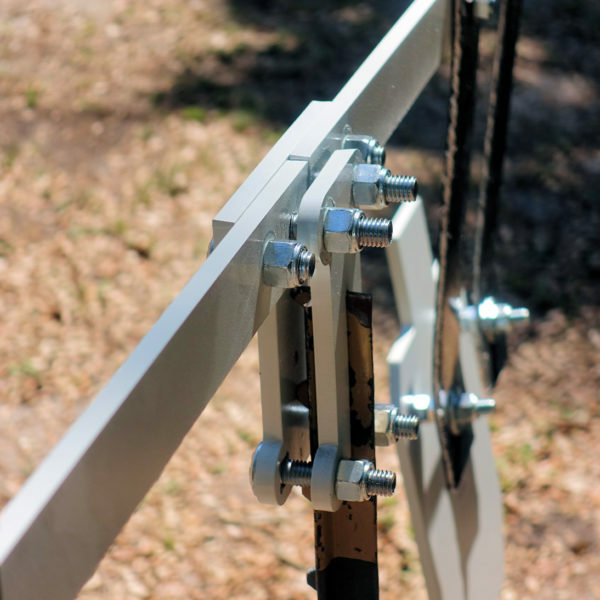 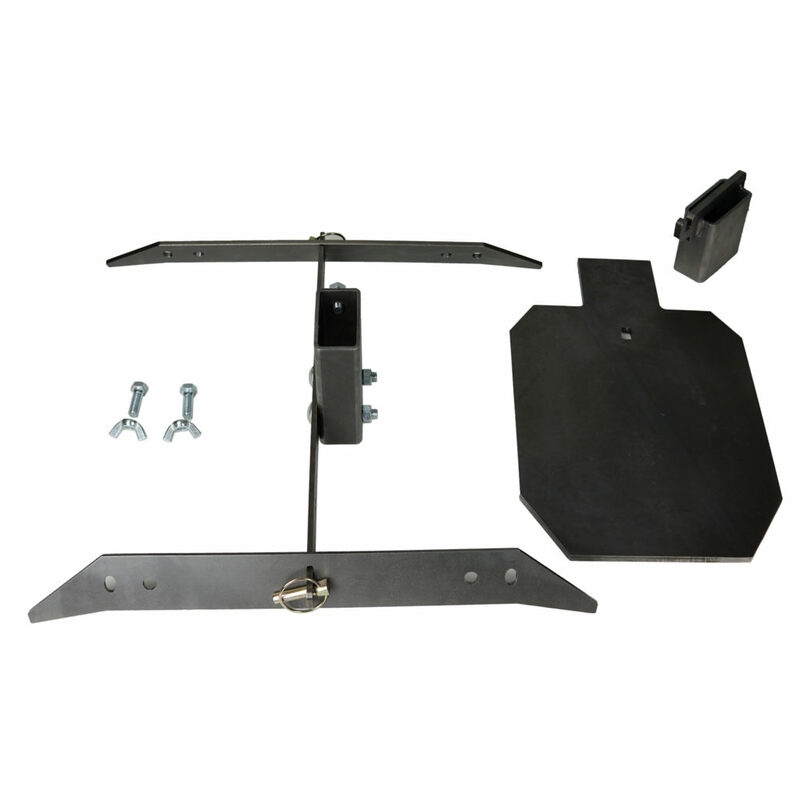 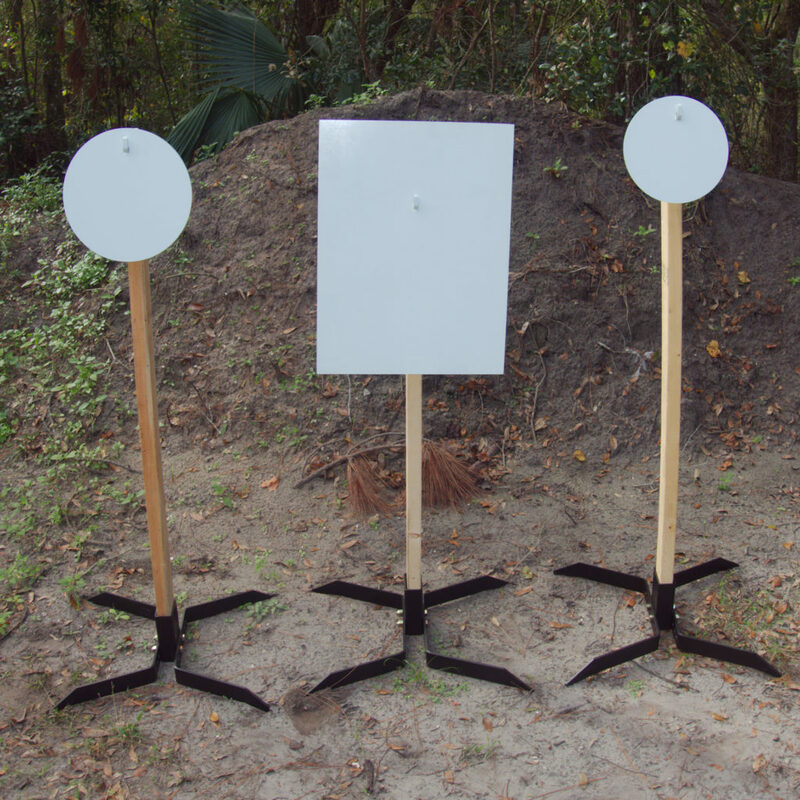 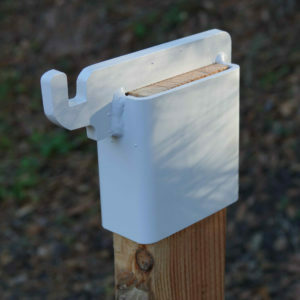 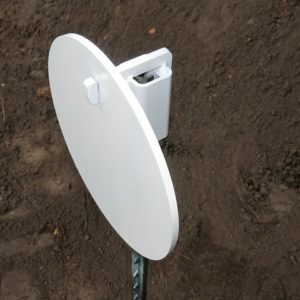 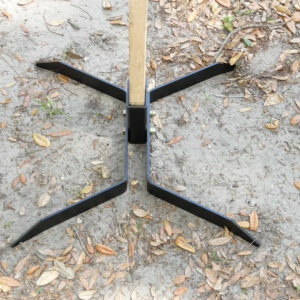 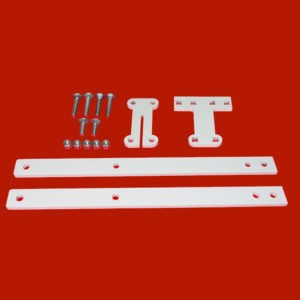 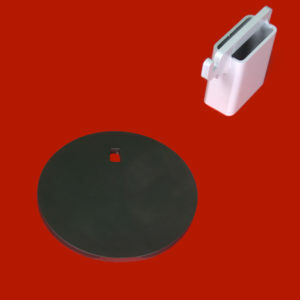 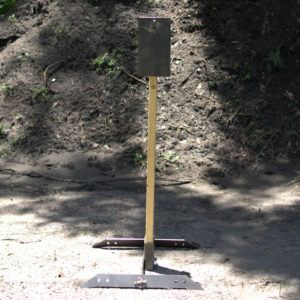 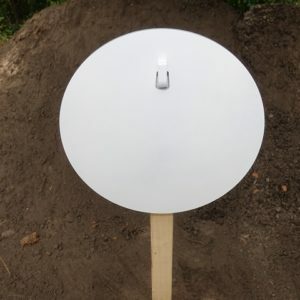 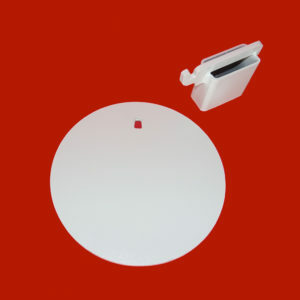 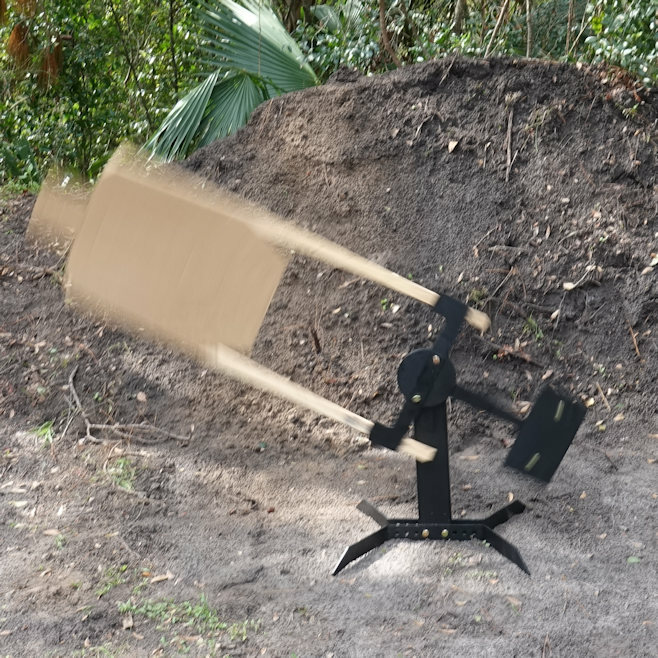 Simply assemble on a t-post, hang your targets and shoot! 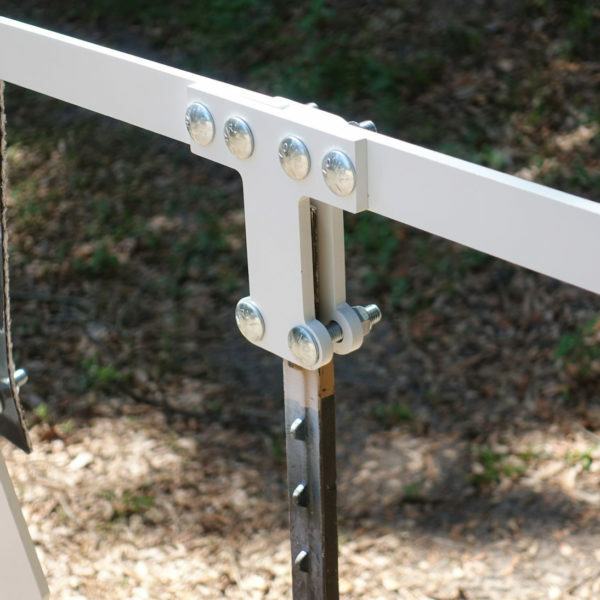 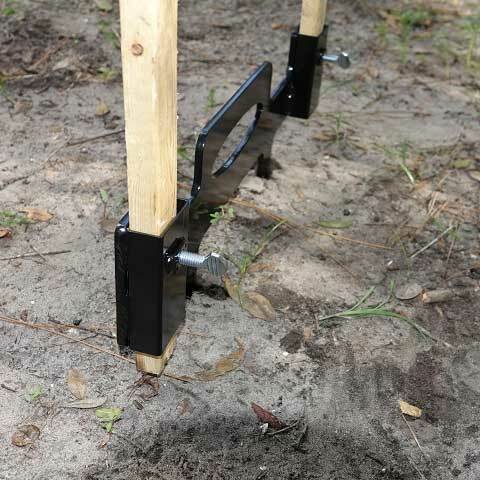 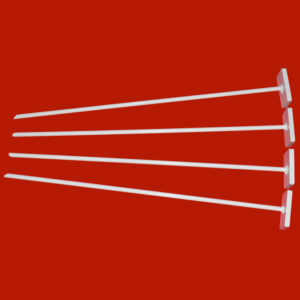 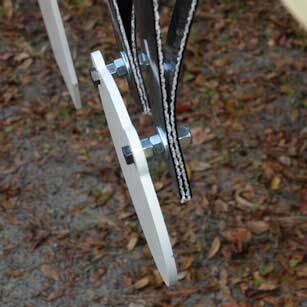 Once the stand has been assembled you only need to loosen 4 bolts for it to slide off and on the t-post. 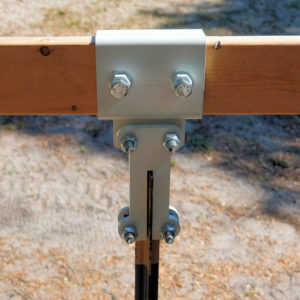 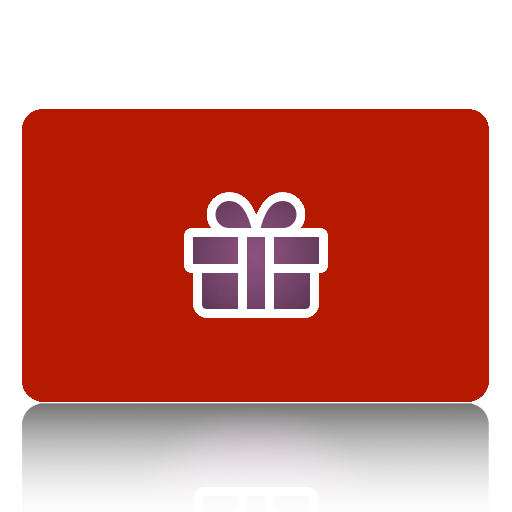 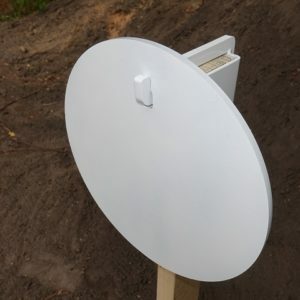 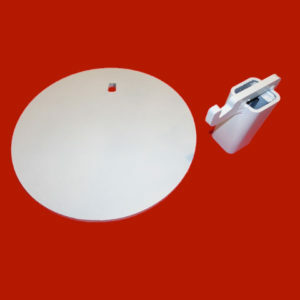 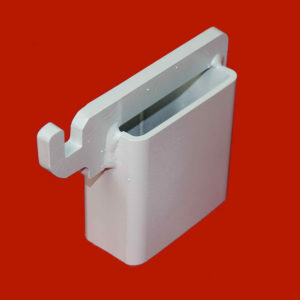 T-post, targets and belting not included.